Being a Mom is such an important job but sometimes we need a reminder of just how special moms are. 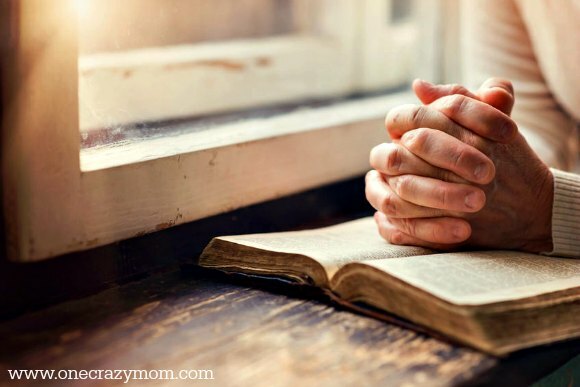 Find 10 Bible Verses for Moms to encourage you on your motherhood journey. Take some time for yourself and reflect on these verses. I know how hard it is sometimes even get 5 minutes alone, but it is really necessary for us to be at our best! 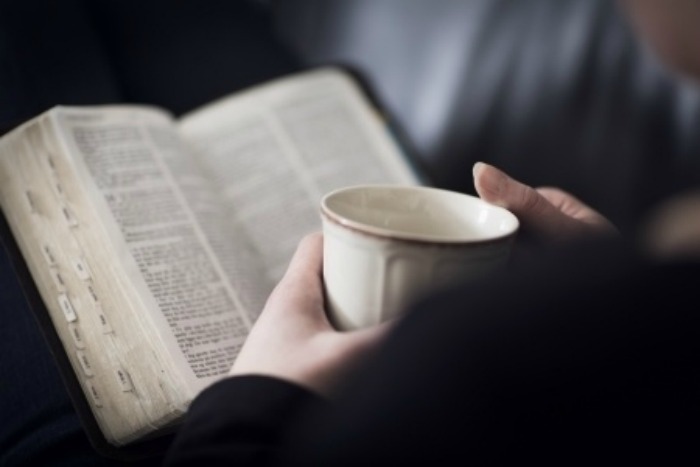 If you don’t have a daily devotional that you can do in just a few minutes, it might be worth checking out. These are perfect for those seasons of life where you don’t have much alone time. In the meantime, meditate and reflect on these verses for Moms. As a mother comforts her child,so will I comfort you; and you will be comforted over Jerusalem. 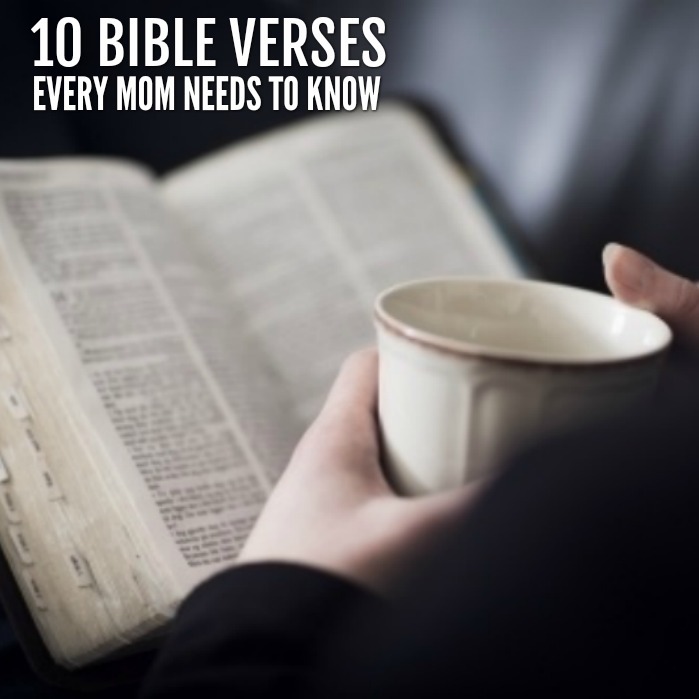 Those are just a few Bible Verses for Moms! 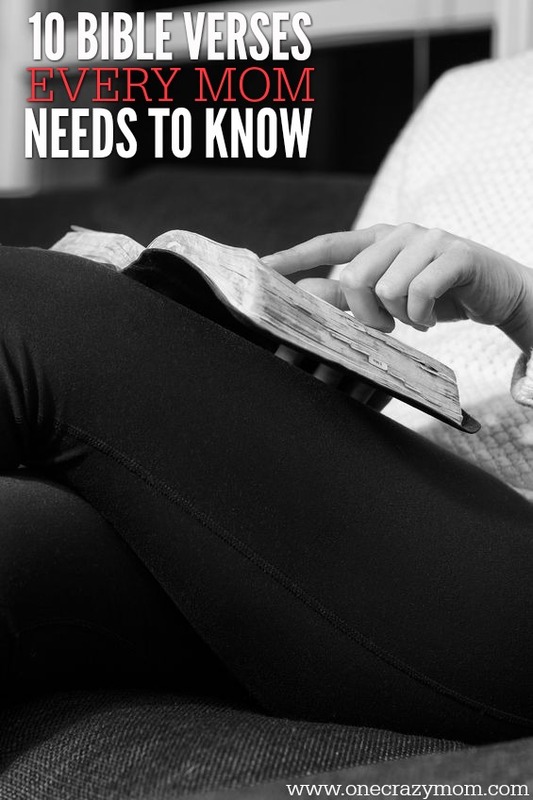 Highlight them in your Bible, write them on a note card or maybe in your journal! Just somewhere that you can easily look back and read when needed.